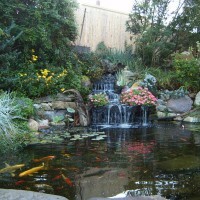 Fall in love with the tranquility of a Premium Aquascapes Water Garden. 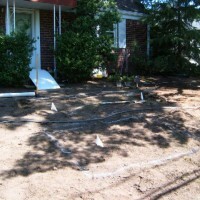 Let us create a majestic landscape that mirrors your vision of a perfect oasis. 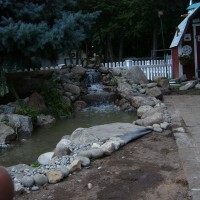 Our water paradises can be custom created to suit any budget. 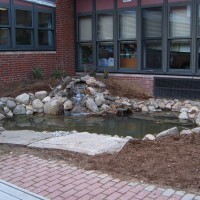 We specialize in creating low maintenance, self sustaining water gardens that are as good for the environment as they are for the Soul. 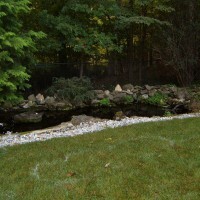 With over 28 years in the industry, Premium Aquascapes offers the knowledge and experience to create a backyard haven that you and your family will enjoy for many years to come. 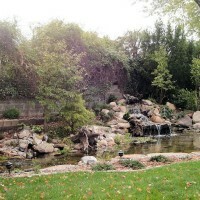 Whether a simple bubbling stream, a cascading waterfall into a pond or an entire property renovation, we pride ourselves in our artistic mastery and cutting edge technologies that allow us to create unique, living pieces of art that offer years of continued enjoyment. We aim to exceed your expectations from concept to completion and our superior level of customer service is second to none. Premium Aquascapes hasn't favorited any yards yet.